This is just the type of dish I love--all in one pot and easy to make! And I think I can actually have this on the ACD--whoo hoo! Thanks for your comment. I agree! You've stuck with that diet such a long time. I hope it it works for you. 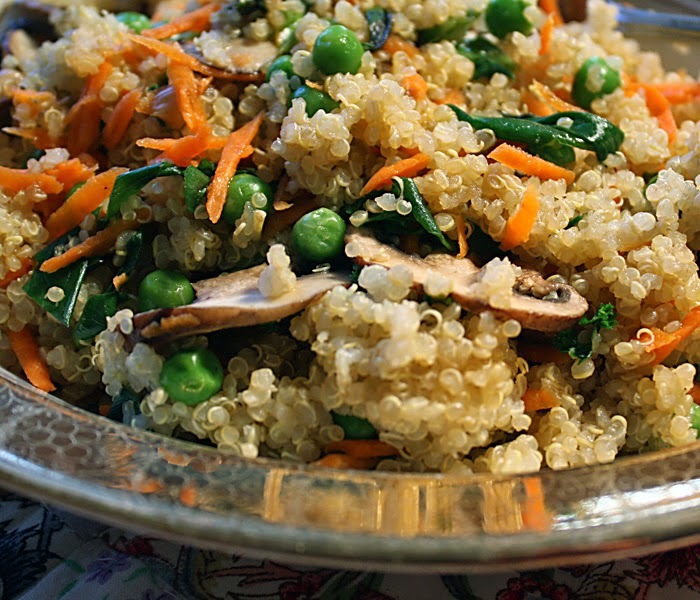 This is my favorite kind of food — simple, delicious and nourishing. 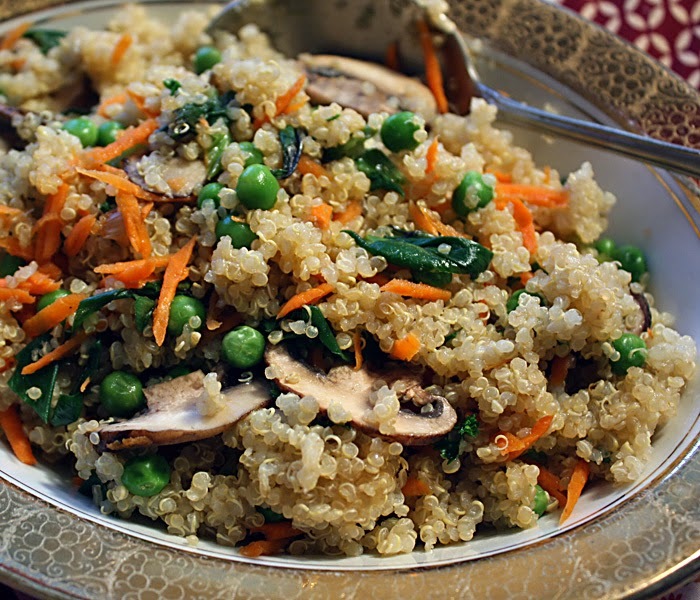 Quinoa is delicious with vegetables...will love this one I bet.